Time Magazine called it the design of the decade a true egalitarian chair designed to provide equal ergonomics for everyone. Equa means Equal. 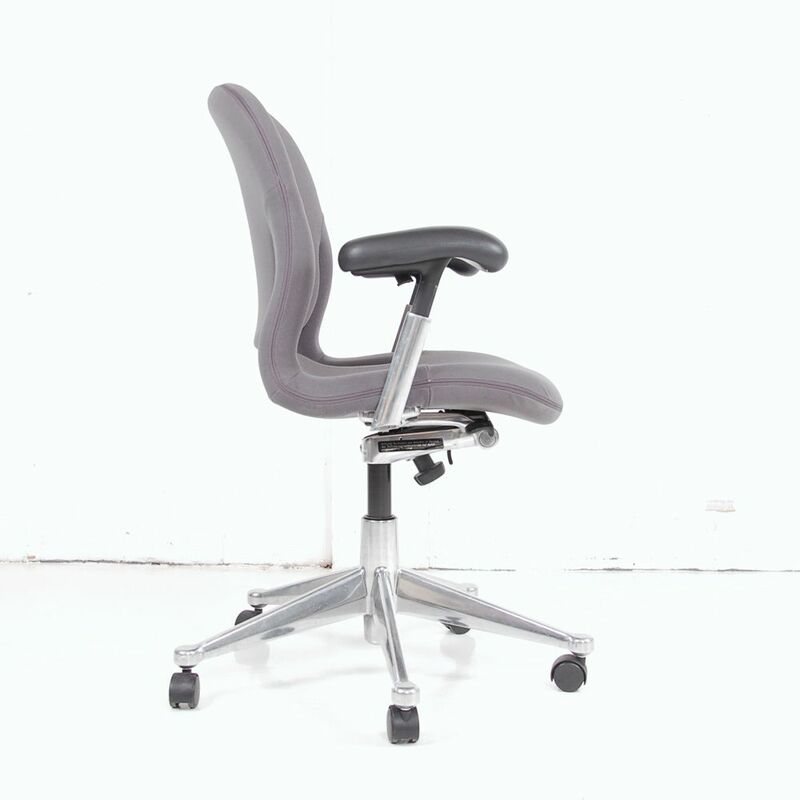 Equa 2 allows everyone in the office, regardless or work activities or body type to experience good ergonomic support and comfort. Providing high performance seating with a human centred design means that the Equa 2 is quick to respond to the users movements. 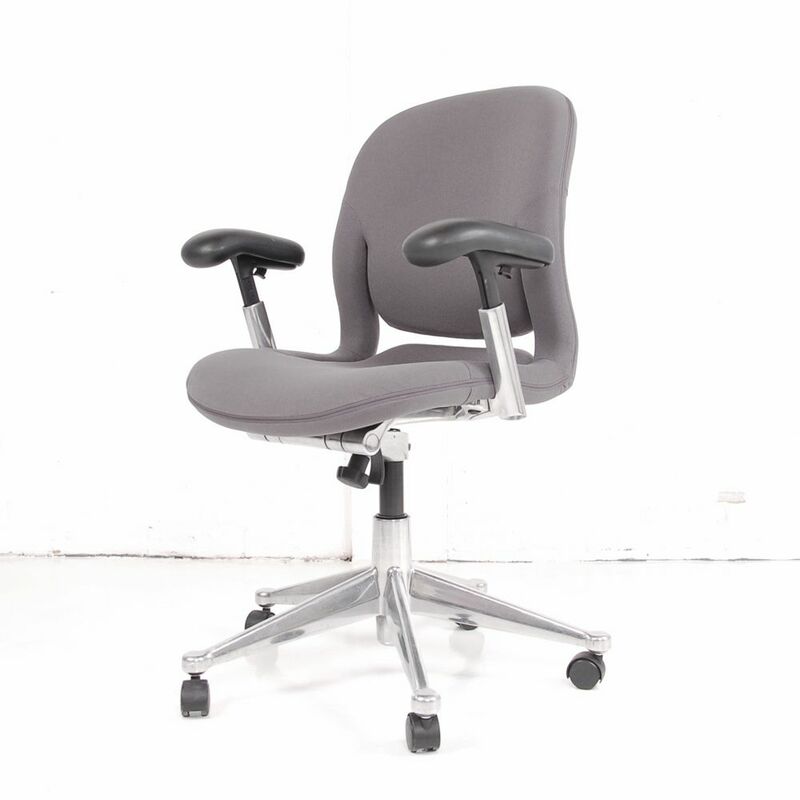 With the seat and back flexing separately and tilt mechanism that maintains natural body motion, this operator chair is sure to provide solid ergonomic support. Thanks to a waterfall front edge to the seat means minimal pressure beneath the users thighs, allowing for superb comfort. 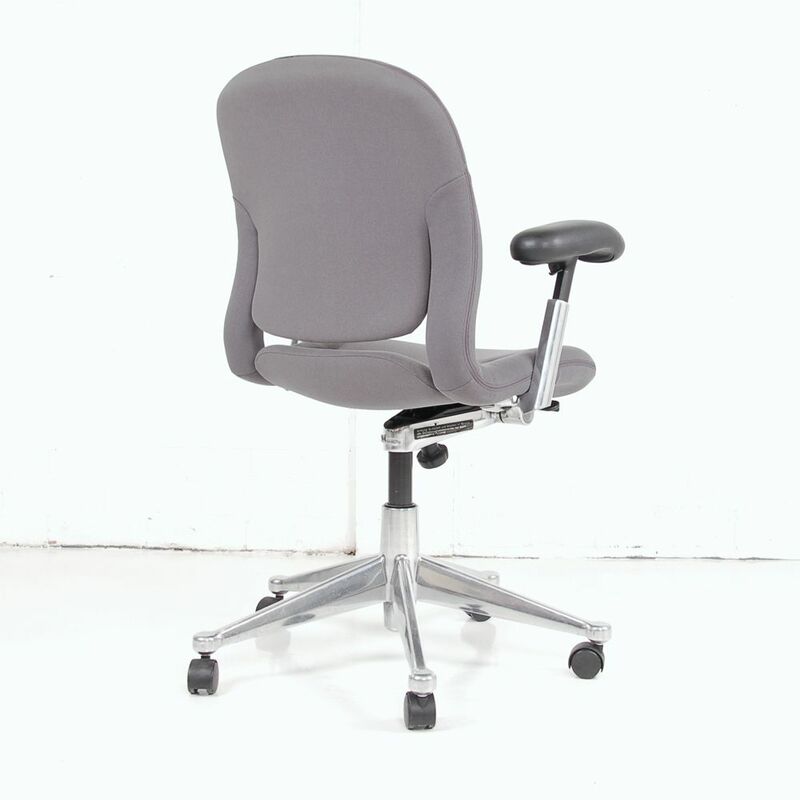 Designed by Bill Stumpf and Don Chadwick in 1984 they recognised an increasing interest in mechanical and adjustable chairs, through this the Equa was born. We found that office seating was becoming more specialised in terms of how people sit in chairs and types of tasks they perform, Don said. We wanted the opposite; we believe that a chair has to allow a person to move around, perform a variety of tasks, and sit in a variety of position throughout the day. Please Note: The Equa 2 can not be reupholstered in a different colour fabric however their current condition is excellent and will still undergo a full service and re-upholstery clean. 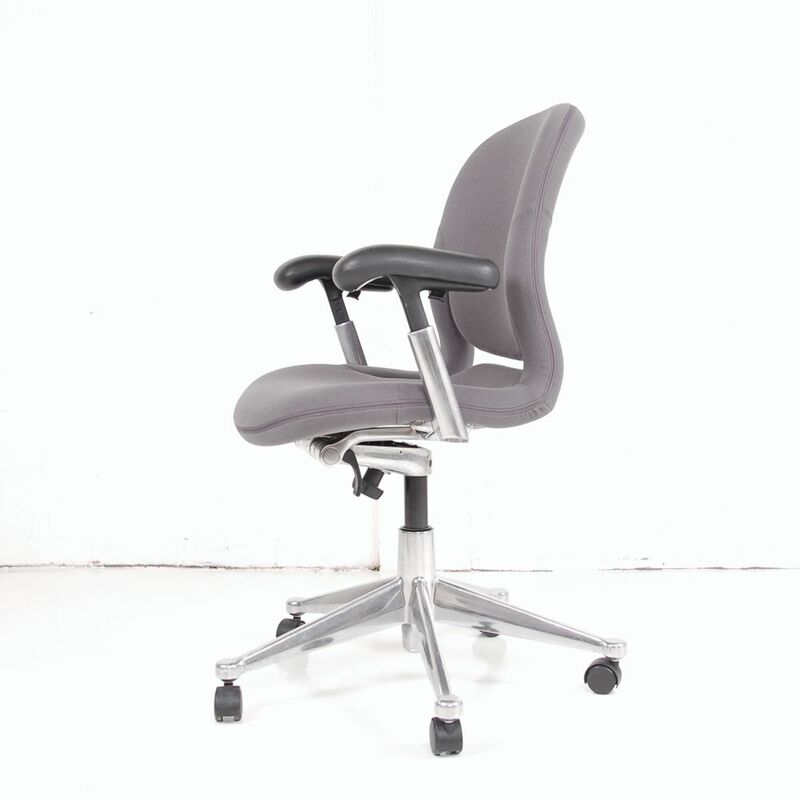 If you're looking for quality used operator chairs like this grey computer chair then Barkham Office Furniture is the place to visit. 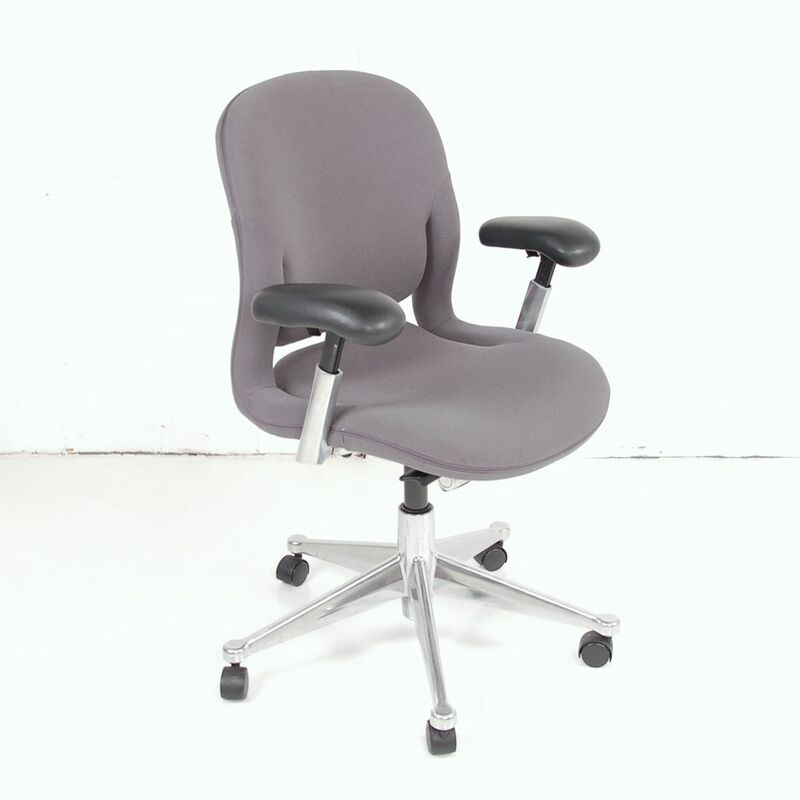 For more information on the Herman Miller task chair please don't hesitate to get in touch.